RegAMoney.com: As all Regulation A+ issuers know (or should know), every Reg.A+ Offering must be qualified by the Securities and Exchange Commission (SEC). That process does not happen overnight as there are plenty of moving parts and steps that issuers must go through, which is why many issuers work with industry specialists like the "Reg.A Funding Group" who aggregate services to make it all happen. 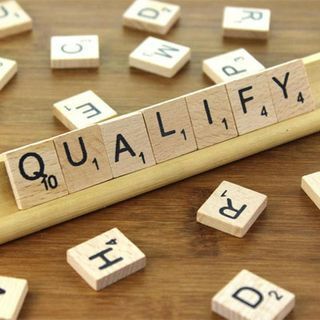 In this podcast, find out exactly how Sanz Solutions successfully qualified their ... Maggiori informazioni Regulation A+ deal, including all the players involved and what needed to happen to overcome the obstacles they faced in moving forward. If anyone tells you Reg.A+ can't be done, point them to this show!